Wide Area Networking (WAN) is a popular way to connect multiple branch locations. 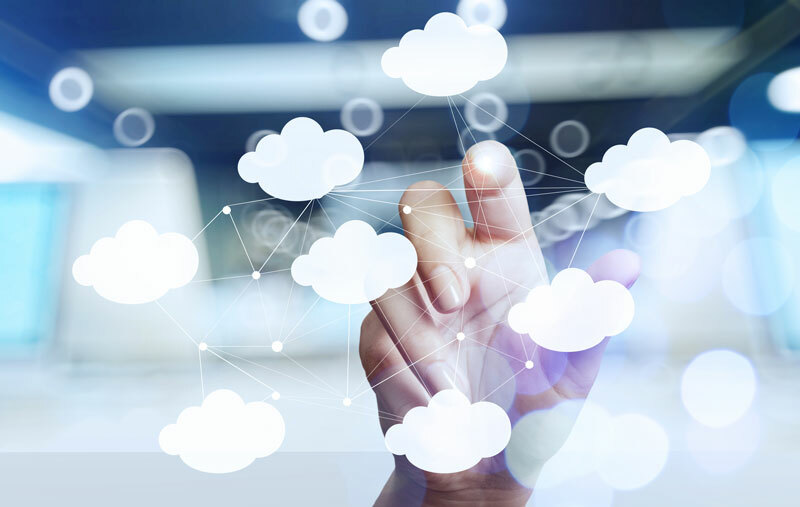 In particular, adoption of Cloud Computing, Software as a Service (SaaS), Unified Communications (UC), and Voice over IP (VoIP) applications have placed additional demands on how branches communicate with applications. Multi Protocol Label Switching (MPLS) routes traffic through data centers before connecting with SaaS applications. Enter a new approach–Software Defined Wide Area Networking (SD-WAN)–to connect branches to SaaS applications with improved performance, and avoid network traffic latency, packet loss, and jitter. requirements for remote office/branch office (ROBO) locations. The top responses were slow file transfer speed (36%) and cost of WAN bandwidth (32%). Many of these issues could be avoided by deploying SD-WAN to branch locations. Device consolidation: reducing multiple appliances in the branch and the data center. Dynamic multipath optimization: reducing bandwidth costs without performance degradation. Visibility to network performance, configuration, and status: better awareness and control. Troubleshooting improvements: reducing truck rolls for deployment, configuration, and troubleshooting. Deploying SD-WAN for prioritization, bandwidth aggregation and failover improves network performance and saves on costs. Savings include costs on Broadband internet versus MPLS, and fewer truck rolls associated with the centralized management of Software Defined Wide Area Networks. If you are deploying Cloud Computing, Software as a Service (SaaS), Unified Communications (UC) and Voice over IP (VoIP) applications, you should consider SD-WAN. Companies adding new branches should also consider the benefits of SD-WAN technology. If your MPLS contracts are coming to an end, consider eliminating MPLS altogether or reduce your MPLS network to a lower speed by deploying SD-WAN on your network. If you have not yet considered SD-WAN for your business contact Dynamic Network Advisors to schedule a review of your Wide Area Network.